A motion to historically designate Iona College failed during Windsor City Council's Monday night meeting, meaning the University of Windsor can demolish the building. 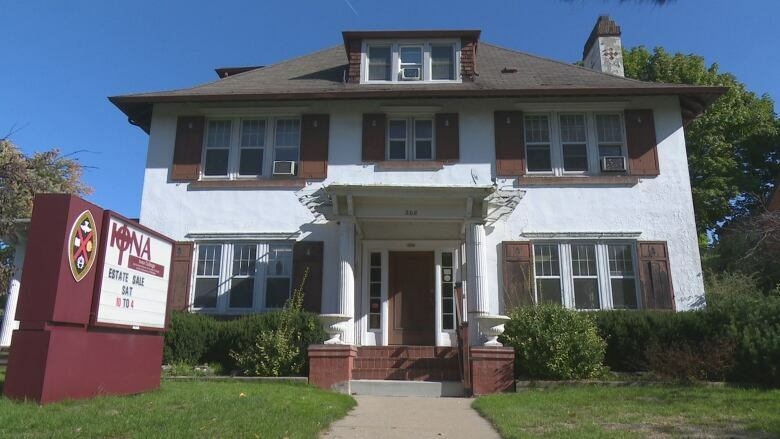 The discussion came after Ward 2 resident Mike Cardinal requested the white stucco house on Sunset Avenue, which was purchased by the university in 2016 and has been on the city's heritage register since 2008, be allowed to stay standing. "Iona was forthright in letting us know the house was in a state of disrepair and that they could not financially address the renovations required," explained the university's vice president of planning and administration, Sandra Aversa. Staff examined the building determined it would be demolished to create space for future development, she added. The total cost to renovate the site is estimated at $3 million, according to Aversa, who explained area residents want the building torn down and are interested in developing the lot as green space. Councillor Chris Holt made the motion to designate the building as a heritage building, but it did not pass.